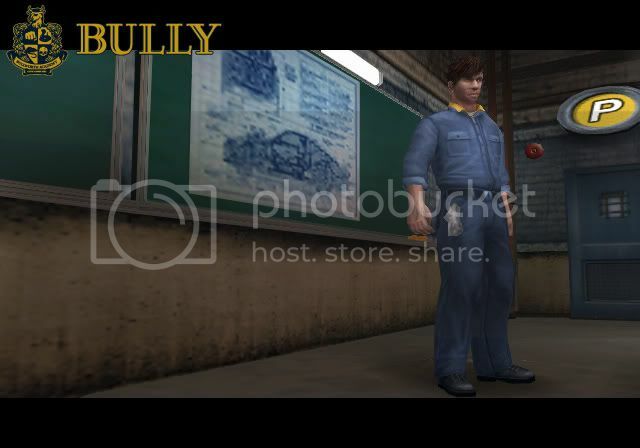 I still believe that the guy in the pic where you say it's Mr. Luntz it's a mechanic instead of a janitor, i think he is the teacher from that class called Auto Shop, look at the board behind him with the blueprint of a car, look to his uniform, everything points to the fact that he is a mechanic, anyway who cares. I know what it was :roll: SMACKS HEAD! I understand, anyway it's just a small detail i'm sure no one really cares. :shock: Jus read this topic after bein away for a week. got to say well done guys, some seriously good info and work there. where can we find trailers or pics of some of the clothes u can get. Just so you guys know....New England is not a city. Just because there is a football team named the New England Patriots does not mean it is a city. New England is the Northeast U.S. The Patriots are from Foxborough, Massachusetts. 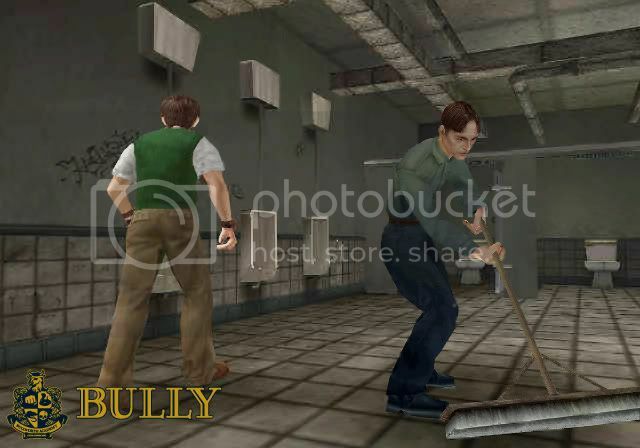 The city in the game is Bullworth. It is not a real city. It may be based on a Massachusetts town, or any other of the NE states like Conneticutt, Delaware, etc. Thank you. Just caught this site on the Gamefaqs Manhunt board. This game looks interesting. Of course all of R* games look interesting with how they market them :lol:. 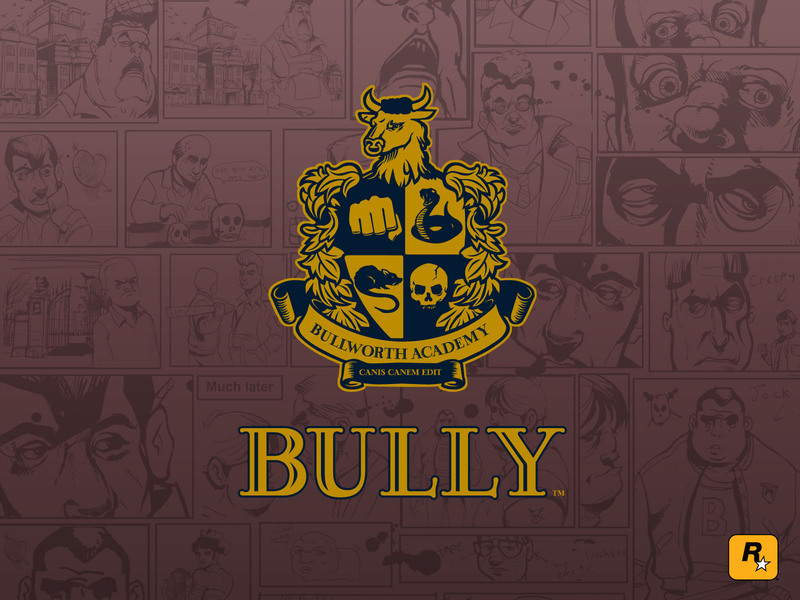 Bullworth is a Town and New England is the region in which the game will mimic. Keep up the good work Znib, but i think you need to delete the topics about the Art and History class, cuz the article from Game Master said that there are only 5 classes, chemistry, physical education, english, photography and metal work.